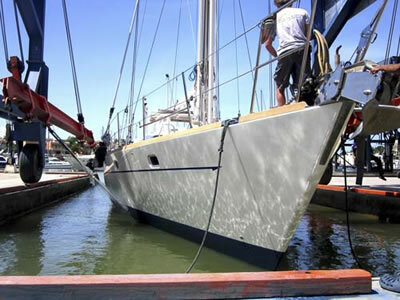 The Oyster 55’ Kanaloa was built in 1990 by Landermores for Oyster Yachts. 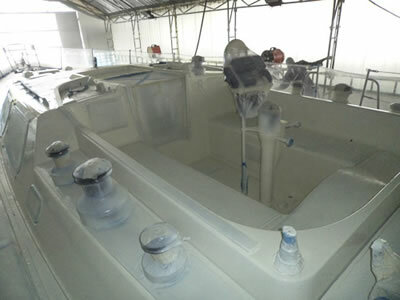 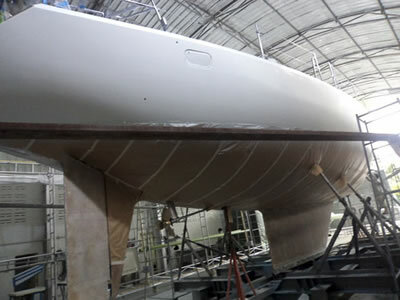 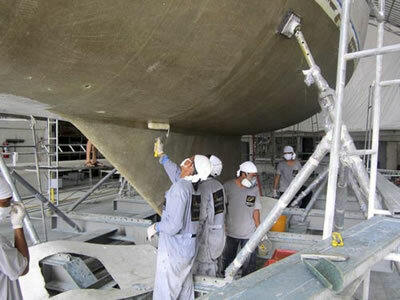 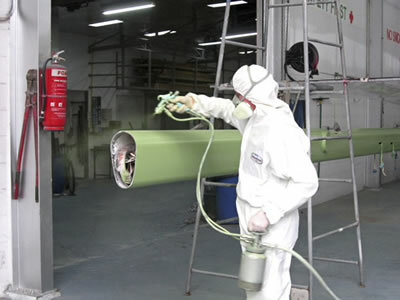 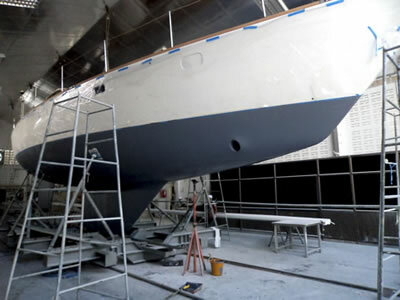 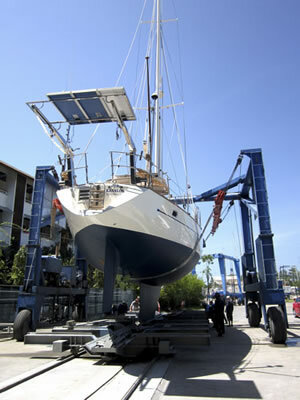 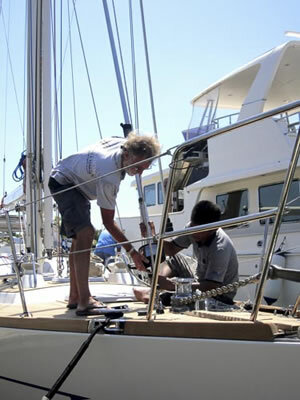 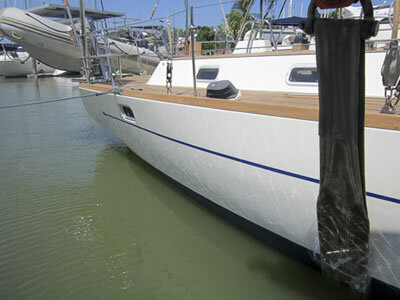 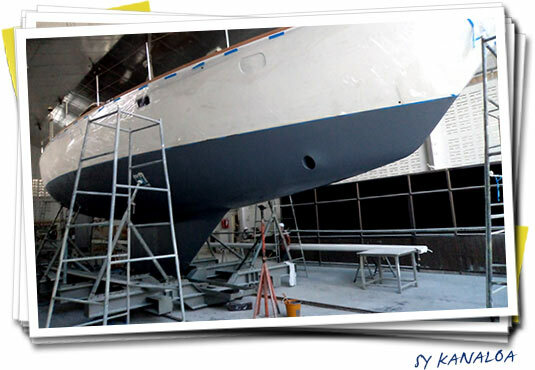 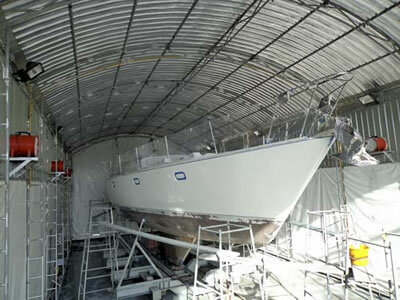 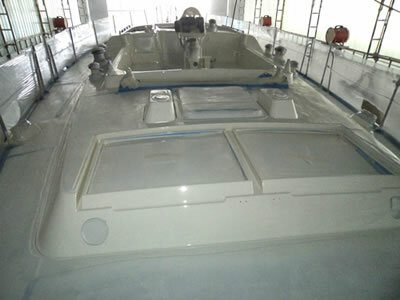 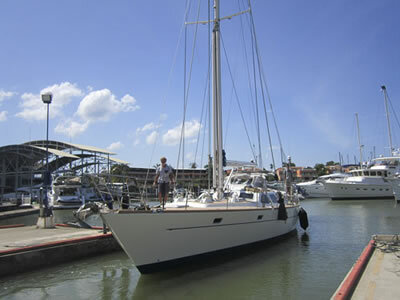 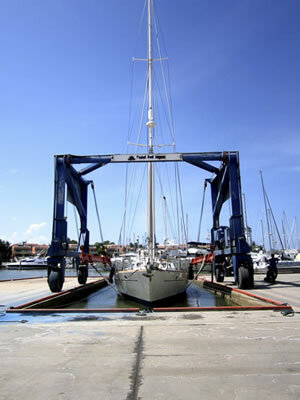 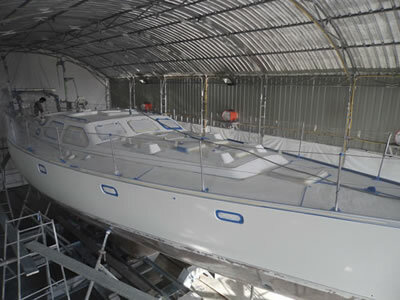 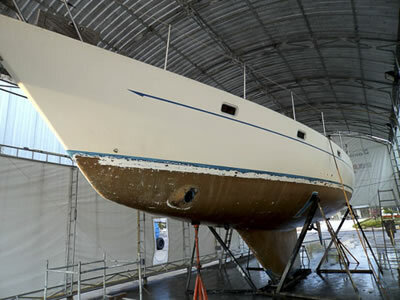 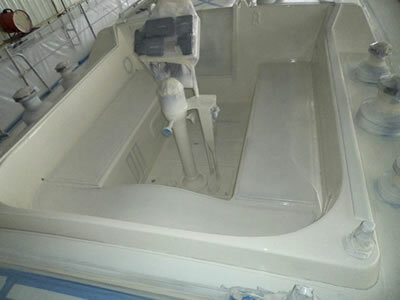 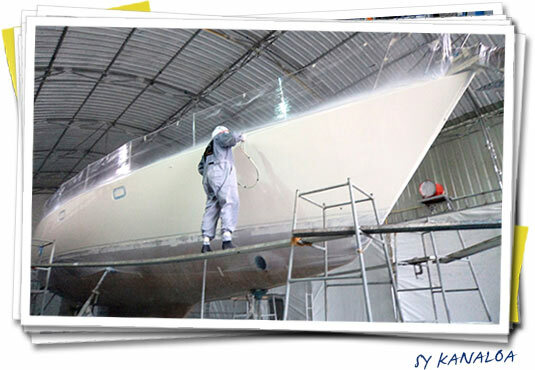 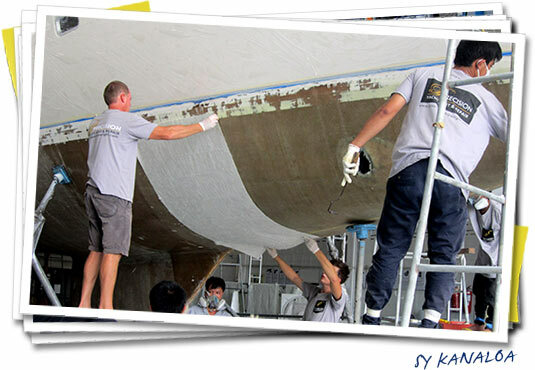 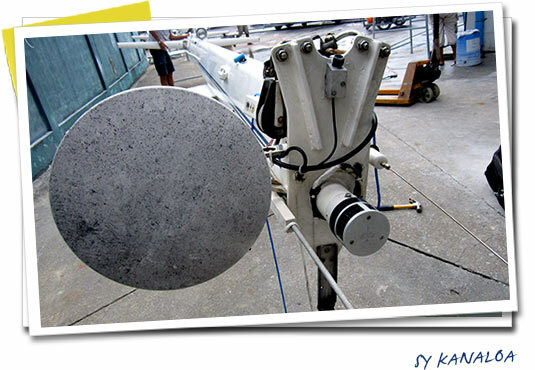 In spring 2012 the team of Precision started work on this elegant sailing yacht, including a full osmosis treatment and complete respray of hull, topsides, mast and boom. 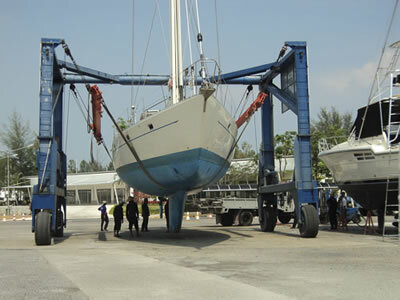 Also rigging parts were replaced or re-chromed. 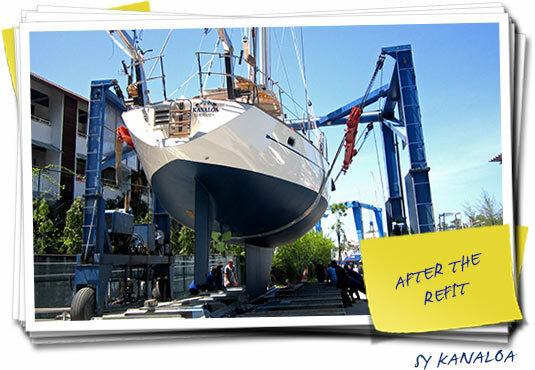 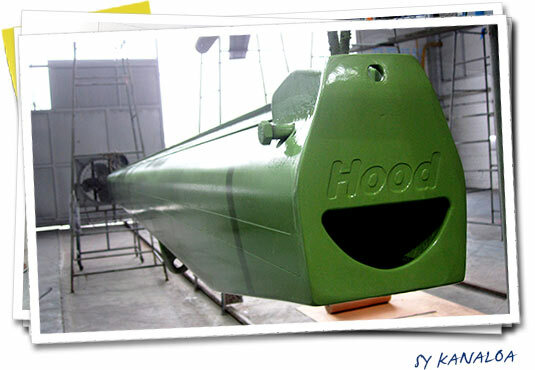 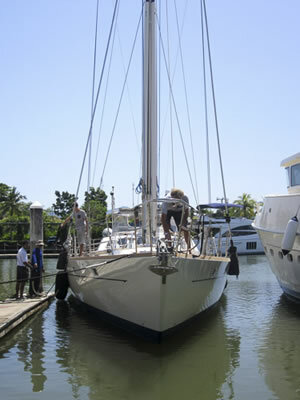 August 2012 saw a rejuvenated Kanaloa leaving the yard..
design: Holman & Pye builder: Oyster Marine Ltd. 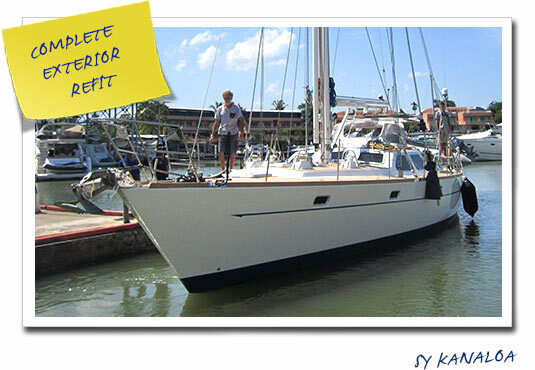 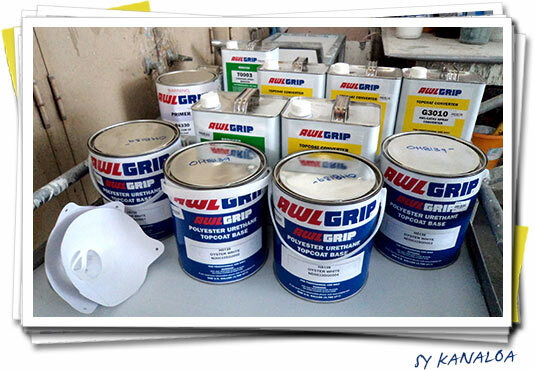 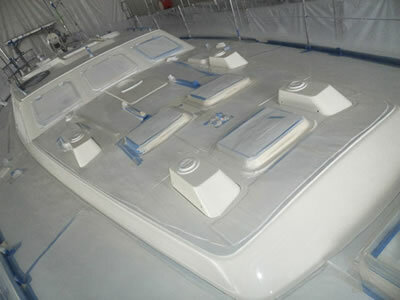 Image Gallery SY Kanaloa: click on any thumbnail to start a slideshow.